Every Man a King: A Short, Colorful History of American Populists is a fun and lively account of America’s populist tradition, from Andrew Jackson and Teddy Roosevelt, to Ross Perot, Pat Buchanan, and Donald Trump. It is a history of an American attitude that has shaped not only our current moment, but also the long struggle over who gets to define the truths we hold to be self evident. 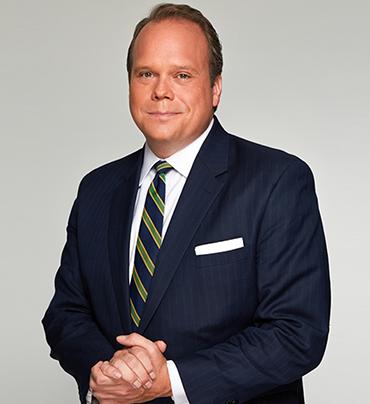 Chris Stirewalt joined Fox News Channel (FNC) in July of 2010 and serves as politics editor based in Washington, D.C. Stirewalt authors the daily Fox News Halftime Report political news note and co-hosts the hit podcast, Perino & Stirewalt: I’ll Tell You What. He is also the host of Power Play, a feature video series on FoxNews.com.